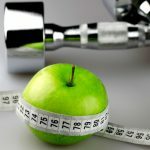 Home » Sports Equipment » What to Look for While Buying Fitness and Health Products? You already have the best exercise equipment – your body! However, since regular workout remains an abstract goal for most people, various exercise equipment have come up promising you success. Thus, home exercise equipment and health club memberships have become perfect exercise solutions for several people. 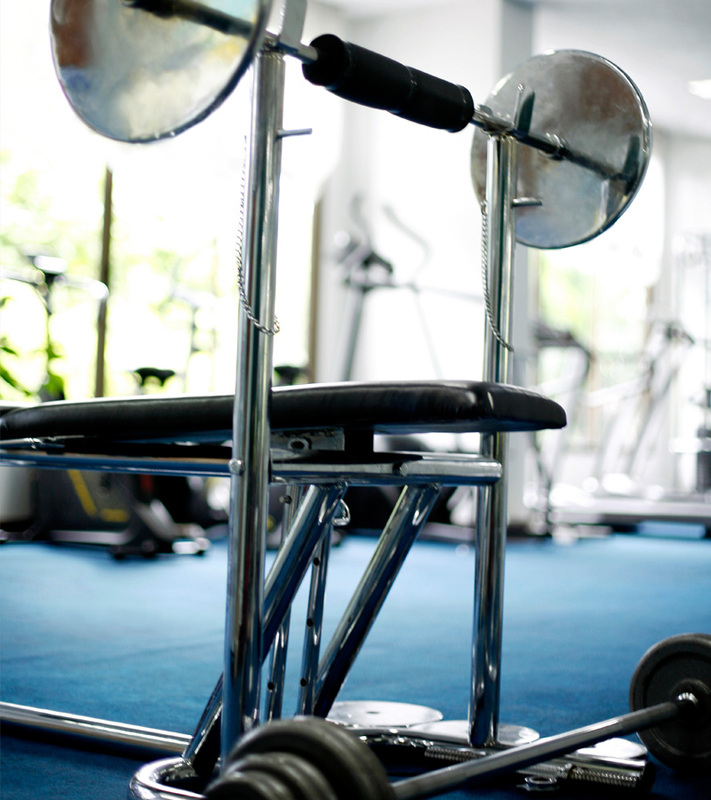 Even the most well-equipped gyms and best equipment can produce desired results only when used regularly. Equipment should be used properly to avoid injuries that could stop you from working, temporarily or even permanently. 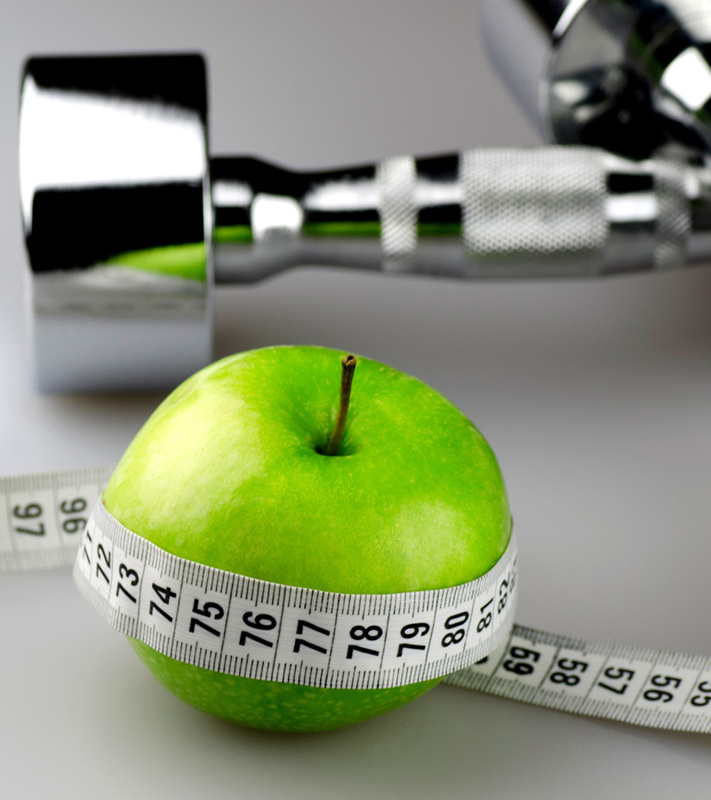 With that, you can proceed further for buying fitness health products while paying attention to a few useful points. If you visit any gym, you can see lots of exercise machines that simulate walking, running, cycling, rowing, skiing, stair climbing, kayaking and more. These and their lighter home versions, offer good cardio exercise capable of burning fat and calories. Their prices vary from a few hundred to thousands of dollars based on whether they are programmable or motorized and with add-ons like devices to measure calories burned, heart rate, time etc. Although this data may not be very accurate, it may encourage you to continue your workout or may help you limit your activity if your doctor has advised you so. Treadmill: You can walk or run indoors with treadmills. Motorized treadmills are best when you look for a strong motor that can last longer, a robust frame having front side rails for safety, the belt long and wide enough for your stride, adjustable speed and grade, and emergency stop device. Stationary Bicycle: This device needs no training and is simple to use; however, it can become uncomfortable for long stints. While bike-riding isn’t as useful in preventing osteoporosis as weight-bearing workout, it provides fantastic cardio exercise. Look for adjustable comfortable seat and toe clips. Plus, there are stair-steppers, rowing machines, elliptical trainers and ski machines among which you can choose as per your favorite exercise. Strength exercise devices harness body weight, gravity, tension or external weight and help you build strength. 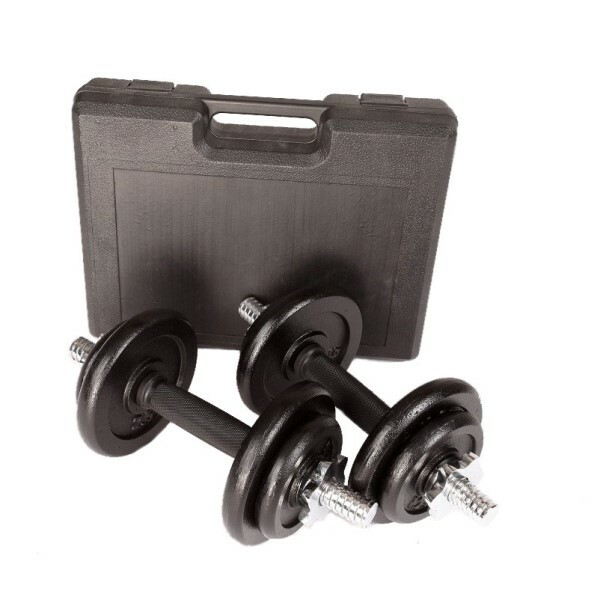 Just like cardio equipment, prices, styles and sizes vary widely from heavy-duty professional found typically in gyms to lightweight, portable and affordable home versions. However, instead of these machines, if you choose some basic devices, like hand weights or resistance bands or tubing, you can save a fortune and get almost the same results. For strength equipment, you can choose between hand weights, ankle weights, resistance bands and tubing. Also don’t forget a well-padded, non-slip mat for floor workouts. Or else you can also choose a thick towel or carpet. Choose the best health and fitness equipment and enjoy a bouncing health they’ll offer you.